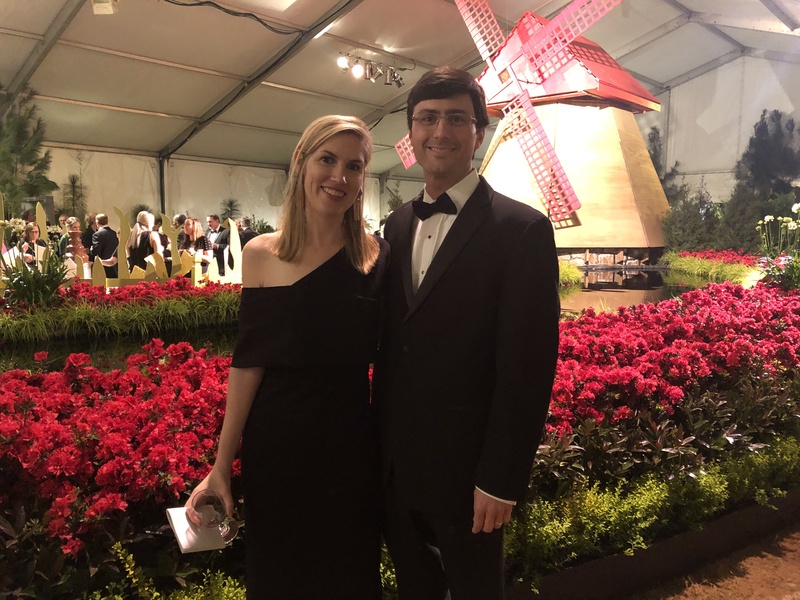 Pratt Thomas and his wife, Sara, attended the black-tie Preview Gala that opened the 2019 Festival of Flowers benefitting the Providence Hospital Foundation on Wednesday, March 20, 2019. Through our “Sprout Education” event sponsorship, Merrill P. Thomas Co., Inc. assisted in the education of our youth and made an important investment in the health care of area residents and in the betterment of the entire community. To further our commitment, Sara Thomas proudly served on the Festival of Flowers committee and managed the gift shop at the Festival. 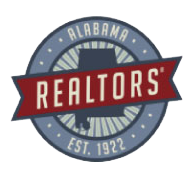 Recognized for over a decade as a Top 20 Event by the Southeast Tourism Society, the 2019 Festival of Flowers continued the tradition of delighting and educating visitors of all ages with over eight acres of exhibits under open sky and massive tents. The event was held March 21 – 24 and brought the enchantment of Dutch Gardens comes to Mobile. The Festival is the premier event for the Providence Hospital Foundation. Proceeds from the 2019 Festival will be used to purchase of state-of-the-art defibrillators for the Cardiac Care Unit at Providence Hospital. The 2019 Festival of Flowers was a collaboration of the Lead Designer, Catherine Cannon Arensberg, and the works of contemporary painter, Brent Smith. The 2019 Festival showcased elegant elements of the Dutch garden with carefully choreographed displays. Today Dutch gardens are at the forefront of modern landscape design. A canal, complete with working water wheel, winds throughout the floral features, just as the canals run through Dutch capital, Amsterdam. Exquisite gardenscapes beckoned visitors to meander amongst the grandeur and enjoy the riot of color boasted by the Netherlands’ beloved tulips and other vibrant floral specimens.